and Jenny, motivate us to love better. movie character couple and quote exemplify you and your loved one. That’s all it takes! 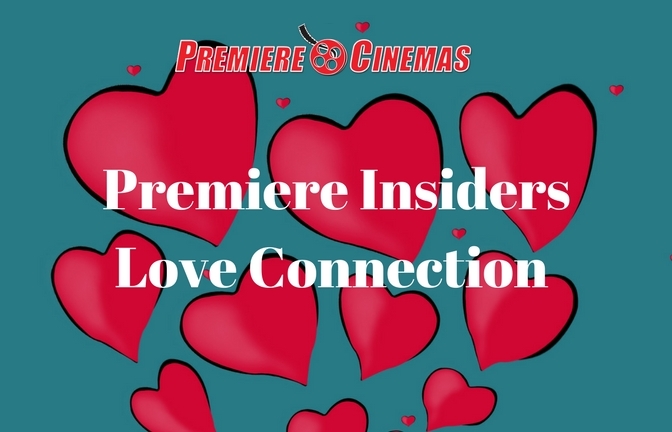 – a character couple and a movie quote - for a chance to win a romantic evening at the movies!